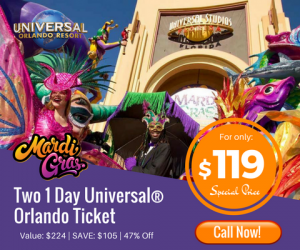 The colorful and acrobatic antics of “La Nouba,” which have entertained millions of Floridians and Disney World visitors, are coming to an end. 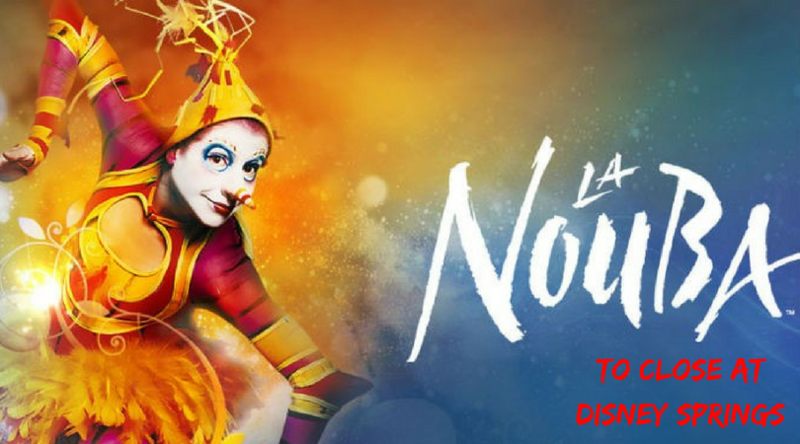 “La Nouba,” the long-running Cirque du Soleil production based at Disney Springs, will close at the end of 2017. Its final performance will be Dec. 31, the troupe announced Friday afternoon. 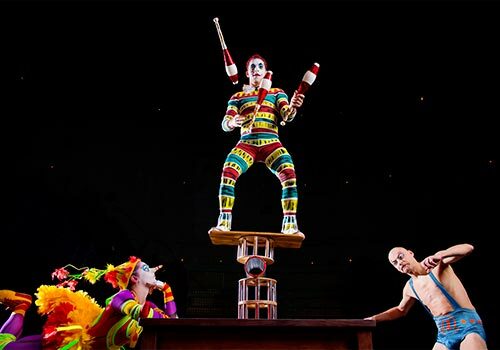 With over 8,500 performances to date, La Nouba by Cirque du Soleil has been a Disney Springs staple for nearly twenty years. Since its inception in late 1998, the show has welcomed many new acts; the most recent additions include a duo of comedic clowns followed by a troupe of world-famous break dancers and a real-life couple skilled in the rarely-seen art of aerial bamboo. 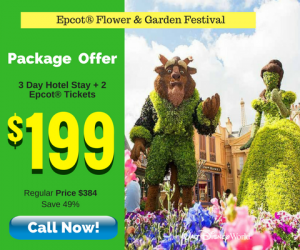 The company decided to announce the closure nine months ahead of time in deference to tourists who have already locked in vacation plans. No word as to what will replace La Nouba at Disney Springs. Disney and Hurricanes-5 Things You Need to Know!